An influential part of the New York psychoanalytic scene for more than 50 years, Sabert "Sabe" Basescu is regarded as an outstanding analyst and a significant proponent of the integration of existentialism and phenomenology into psychoanalytic theory and practice. 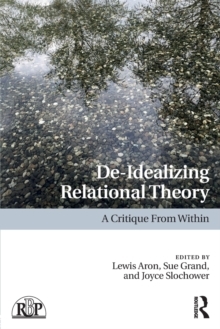 Existential themes serve as a central hub, a crossroads or meeting place for a variety of contemporary psychoanalytic approaches. 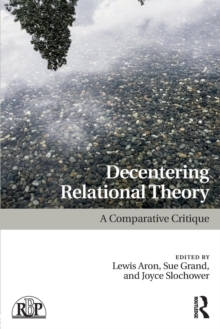 Basescu was ahead of his time in anticipating these current trends - his teaching and writing were significant in the genesis of the relational turn as well as the ongoing development of the interpersonal tradition, thus it seems fitting that contemporary analysts remember him now. 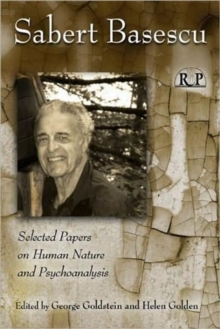 To that end, this book comprises a selection of seven of Sabe's articles, written across his career and exploring such issues as self-disclosure in the therapy session, the origins of creativity, and even his own anxieties as an analyst. 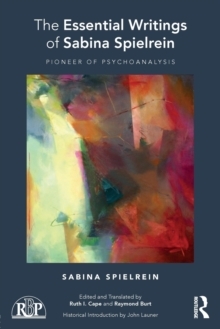 Preceding each original paper is a thoughtful commentary by a different member of the contemporary psychoanalytic community, providing theoretical and clinical as well as personal context for Sabe's work. 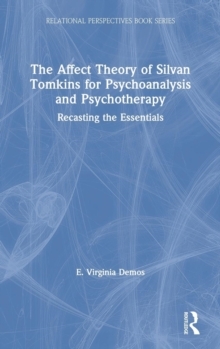 Opening with an introduction that contextualizes the existential and phenomenological influences in psychoanalysis and closing with a heartfelt afterword by Sabe's wife, this book is a fitting tribute to a man who is known for his warm, engaging demeanor even through the misfortunes of his elder years, and whose legacy in the field still resonates through contemporary voices.